Get the facts straight! 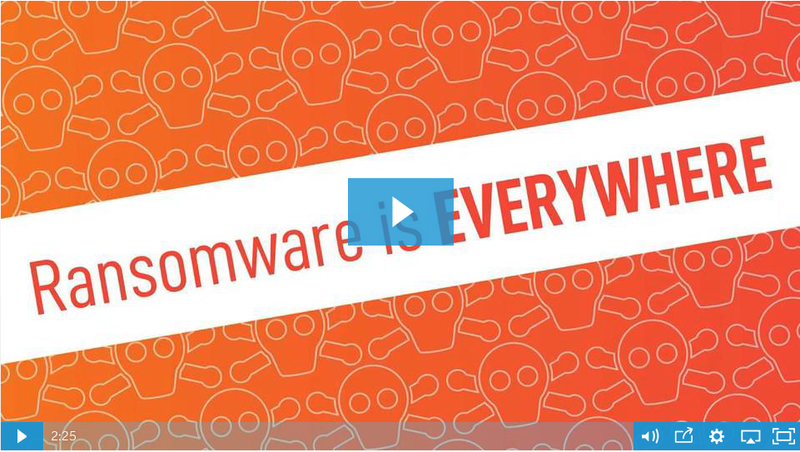 Check out this Video on the ransomware epidemic (and how it impacts YOU) and learn how to protect your business from the growing hacking threat today. Download the Full Ransomware Report!